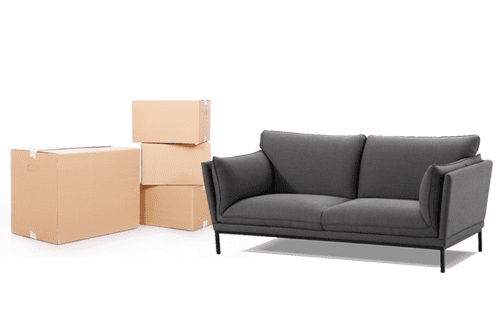 Let Flatpack Services take the hassle out of assembling your new furniture. We understand the importance of time and value in today’s world, and so offer our professional services to ensure that you can enjoy your new purchases with the minimum of fuss. Our experience means that we assemble furniture quicker, have all the appropriate tools and spares, are familiar with any pitfalls so that the final product gets from the shop to your home exactly the way it’s designed. We offer the full service of shopping, delivering and assembling your items, or a combination of services. Our assembly rate is €40 for the callout which includes the first hour of assembly. Thereafter our rate is €30 per hour. Our Shop and Delivery rates start from €50. If you send on the details of the items you need assembled (codes/names etc. ), we can agree a fixed price for assembly, so you know exactly how much it will be. We can also agree a price for shopping and delivery. We currently service Dublin and areas within 100km of the city. Trying to ensure that everything will squeeze into your car is nervewracking!! And all this before you’ve even thought about how to assemble the furniture!!! Flatpack Services makes shopping for flatpack furniture easier. 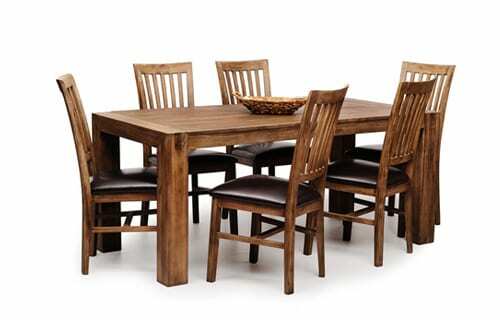 We will shop, deliver and assemble your furniture, saving you time, money and hassle. You don’t even have to set foot in the store. We will also offer our advice and experience to help you with your purchases. All work is guaranteed for 12 months and fully insured. Please feel free to enquire about our services and rates through this enquiry form.